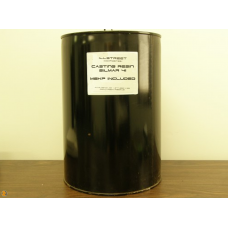 Clear resin used primarily in thick castings where a water clear cured product is required. Used extensively in decorative and artistic applications. Catalyst ratio must be varied to account for thickness of cast and temperature. Testing suitability of this product is highly recommended for unusual applications. Because polyester resins are a flammable liquid, we are unable to ship these products by air freight. Quarts and gallons can be shipped via UPS ground with no extra fees with a maximum of four gallons per box. 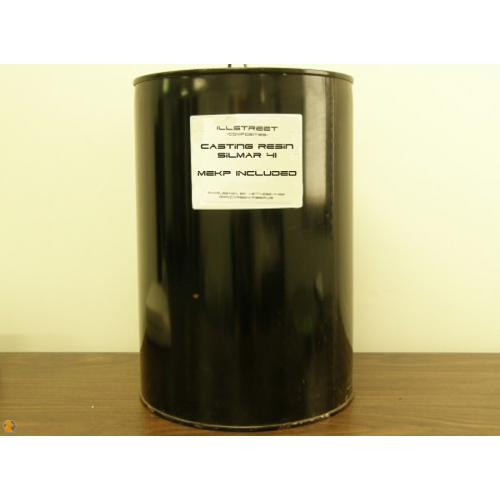 5 gallon pails can be shipped via UPS ground only and require an additional $30.00 hazardous materials fee. Orders for multiple 5 gallon pails can be shipped by a common carrier(freight line) as well. All resin prices include catalyst.